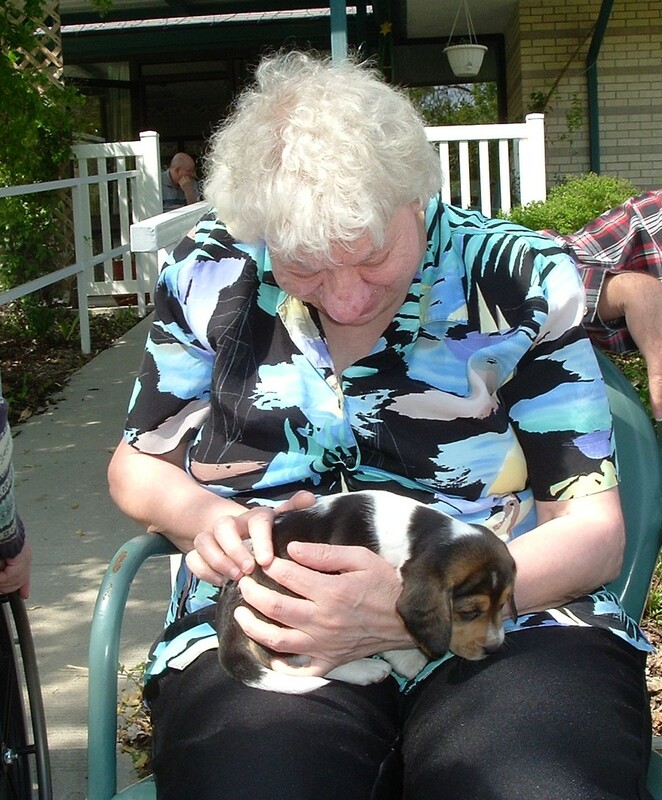 Blue Valley Care Home is a leader in South-Central Nebraska’s mentally disabled care services, providing a variety of services for all stages of life as part of our Circle of Care Promise. 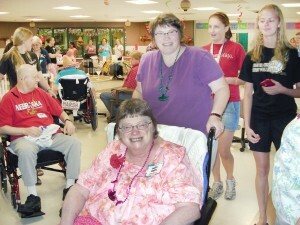 Blue Valley Care Home specializes in the long-term care of the developmentally disabled. Our residents vary from mild disabilities to profound MR with complex medical conditions. Our staff understands the challenges of caring for those with developmental disabilities and is comfortable with the complex medical situations that may arise, including: mobility issues, special feeding requirements, behavioral issues and many more. Residents at Blue Valley Care Home are encouraged to participate in community activities, each designed for all levels of disability to participate as much as they can and some enjoy community outings, playing games and special parties. Residents enjoy watching movies, playing Wii and singing karaoke. There are always fun activities! Days are structured, allowing a consistent routine that gives residents a sense of security. Each day consists of a daily orientation, exercise, and other activities. We also encourage spiritual well-being with chapel services and Bible study opportunities, as well as Catholic Communion on a weekly basis in our chapel. We understand that caring for a loved one who is developmentally challenged can be hard. 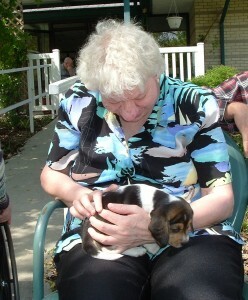 We know that even though you take great joy in caring for your loved one, sometimes it can be overwhelming. That is why we understand if you need a break, want to go on vacation or just a weekend getaway. We offer long-term and short-term respite care, giving your loved one a chance for social interaction, while getting the medical care they need, giving you peace of mind. 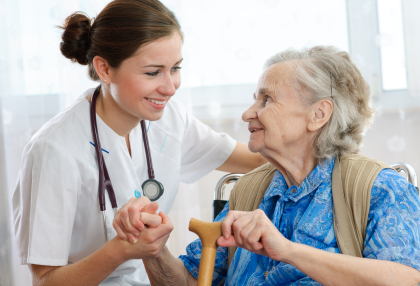 To see what else Blue Valley Care Home has to offer for your loved one, please click here. To schedule a tour of Blue Valley Care Home, please call 402-768-3900.